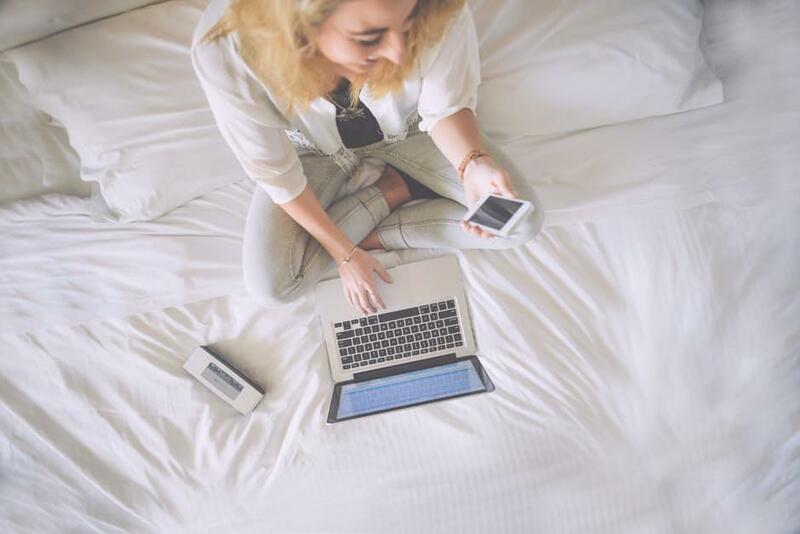 As the trend of remote employment continues to build momentum, businesses are leveraging unified communications solutions to manage and equip remote employees. Utilizing the right technology provides all employees uninterrupted access to enterprise information, anywhere, anytime and enables true connectivity no matter the location or device. Here are just three ways unified communications solution increases productivity among remote employees. Employees who utilize the only 100 percent cloud-based unified communications solution on the market have the ability to access all of their business communication features and services, no matter their location. The system’s unique ability to store all employees’ data, preferences and user profile information exclusively in the cloud, eliminates any reliance on equipment on-site, and empowers businesses and their employees with true mobility. With Unified Communications, all calls, messages, emails, chats, voicemail and even video conferences can be hosted, scheduled or started from virtually any device, anywhere. Additionally, mobile access to UC features like softphones empower employees to make and receive calls on their mobile device utilizing their business number, ensuring calls remain professional , no matter where employees work from. Businesses with remote employees benefit immensely from Unified Communications as a Service (UCaaS or UC) because it enables seamless work beyond the office and across any device with ease. Employee’s individual user profiles, including their designated phone number, extension, contacts, voicemail and speed dials, all follow them with any device they log into, saving on equipment costs, while keeping productivity high. Additionally, it includes HD Video audio and web conferencing, company-wide chat and real-time presence which displays the availability of each employee on all devices so team members can communicate efficiently and effectively from remote locations. Plus, our UCaaS program integrates with the most widely used business applications like Google Suite, Skype, Microsoft Office365 and Salesforce, enabling optimal productivity. The design and interface of a UC system plays an intricate role in the usability, and ultimately, productivity level of employees both remote and on-site. UCaaS is an exceptional example of user centricity with its user-friendly design and interface that is accessible from any device, anywhere without hassle or costly fees for installation or hardware. Through its award-winning online portal, MyOfficeSuite, a centralized administrator is able to quickly and easily add or remove users, services and phone lines for any and all sites and employees. Its user-centric design and customizable permission-based controls, allow employees to easily manage the features they need to from wherever they are, without requiring costly outside support or the time of in-house IT departments. Broadview also provides 24/7 X 365 access to live engineers and experts, instructional videos and a vibrant online community of like-minded individuals passionate about getting work done. Businesses that make the move to unified communication solutions can rest easy, while affordably extending telecommuting options to a remote and dispersed workforce. Businesses that fully embrace the role of cloud technology, are able to simplify operations, reduce costs and foster close, collaborative and most importantly, productive teams.